Aloe as daily supplement enhances skin appearance, improving conditions like melasma, psoriasis, acne; improves blood circulation to bolster wound healing while preventing cell death around the wound. Aloe gel also wards off certain types of bacteria and fungi, inhibiting growth. 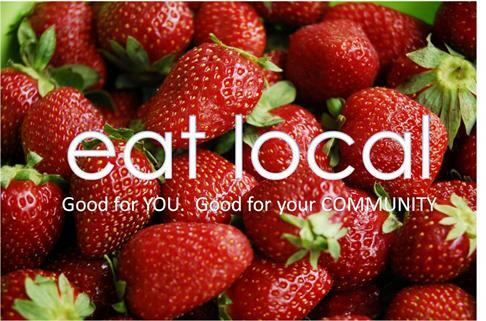 All with a laxative effect that boosts daily well being. 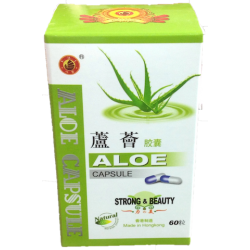 Ingredients: 100% aloe vera extract, 300 mg per capsule. Made by EBI, Hong Kong.